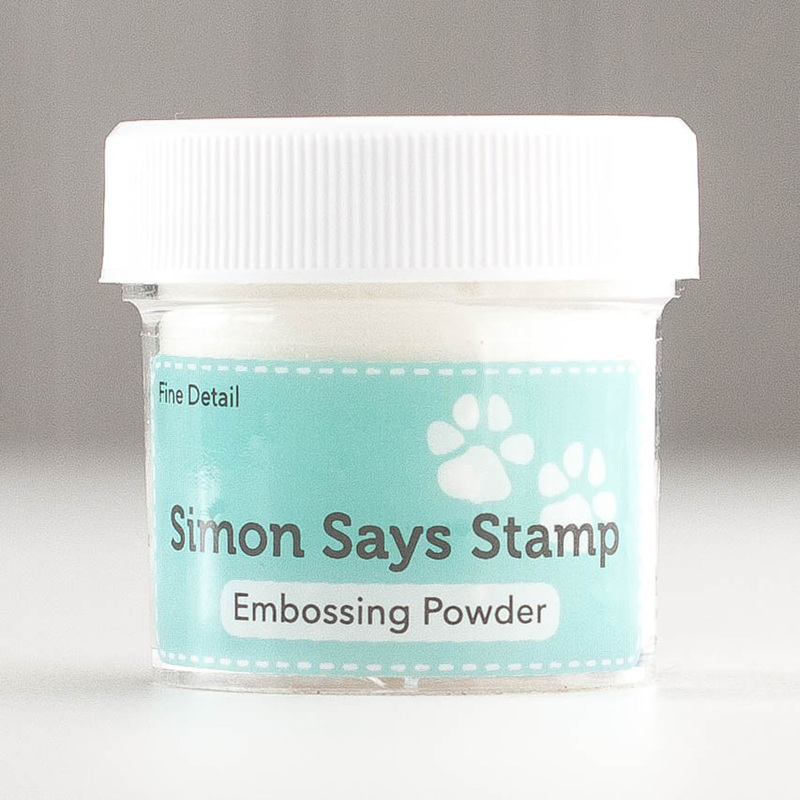 Simon Says Stamp October Card Kit! Guess what? 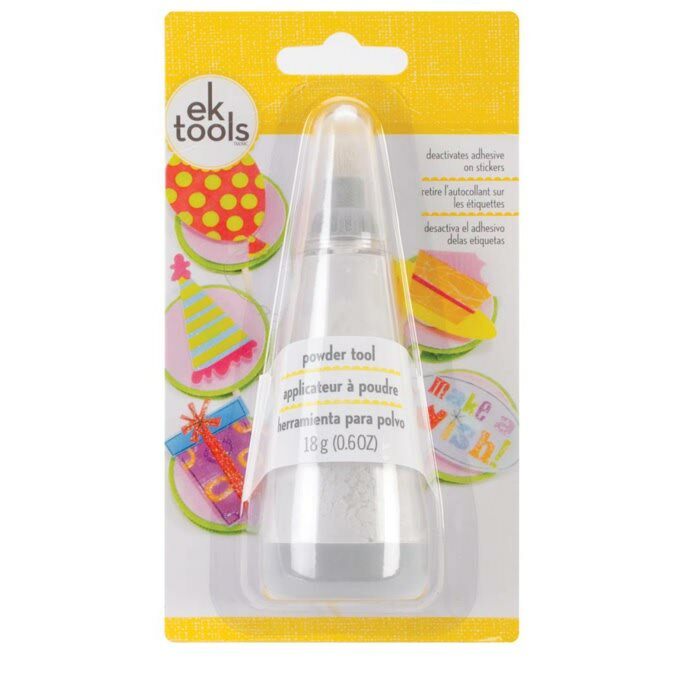 I have a card to share today using the Simon Says Stamp October Card Kit. This kit is so colourful, and glitzy. The stamp set is fab by itself and the My Mind’s Eye pattern papers and journalling card from Story Collection are beautifully bright and bold. Love the gold foiling on the pattern papers and journalling card. If you like to see a video of the kit, check out Shari’s video HERE. I could not wait to make card the moment I received the kit in the mail. I love the pattern paper full of glasses/spectacles with random gold foil ones. I adhered the paper on the card base toward the bottom. 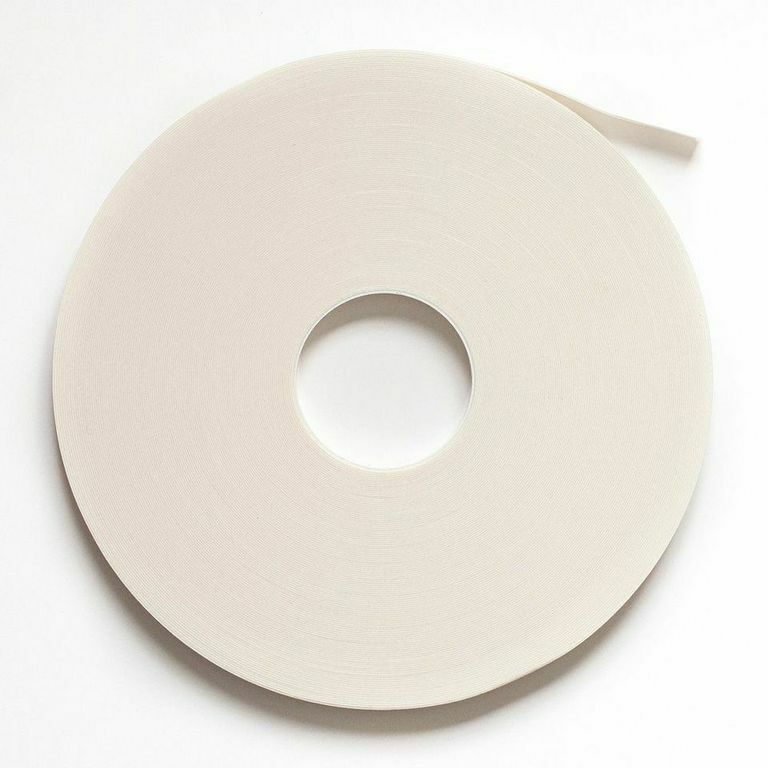 I trimmed the cream cardstock that came in the kit for my focal point. I started with stamping the glasses/spectacles image from the stamp set in the kit in Simon Says Stamp Duckling ink. Then I stamped the sentiment in Versamark Black ink on top of the glasses and decided to emboss using clear embossing powder. I picked the colours from the pattern paper. 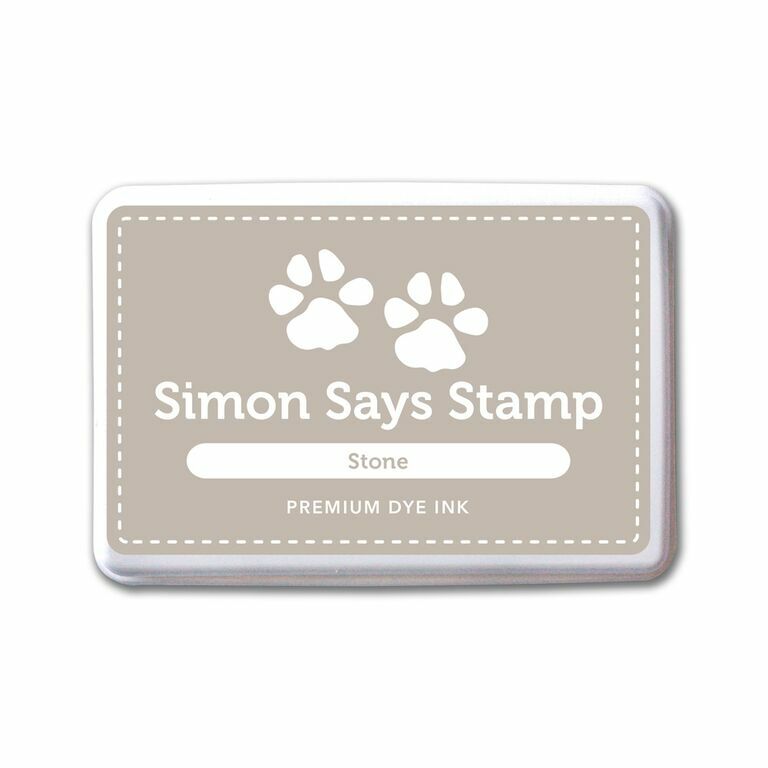 So stamped the speech bubbles from the stamp set in Stone Simon Says Stamp Ink and sentiment ‘hello’ in Simon Says Stamp Doll Pink. The other speech bubble in Doll Pink as well. I hand cut them out and layered them using foam adhesives. 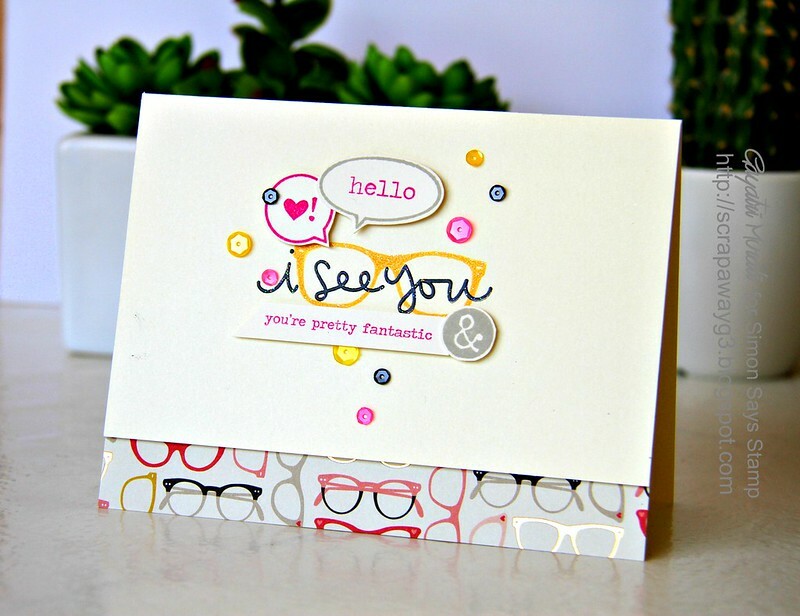 Similarly, I stamped the ampersand from the stamp set in Stone ink cut it out and the smaller sentiment I stamped using Doll Pink ink on a strip of cream cardstock. I layered and glued them using foam balancing them by placing them on the bottom right while the speech bubbles are on the top left. 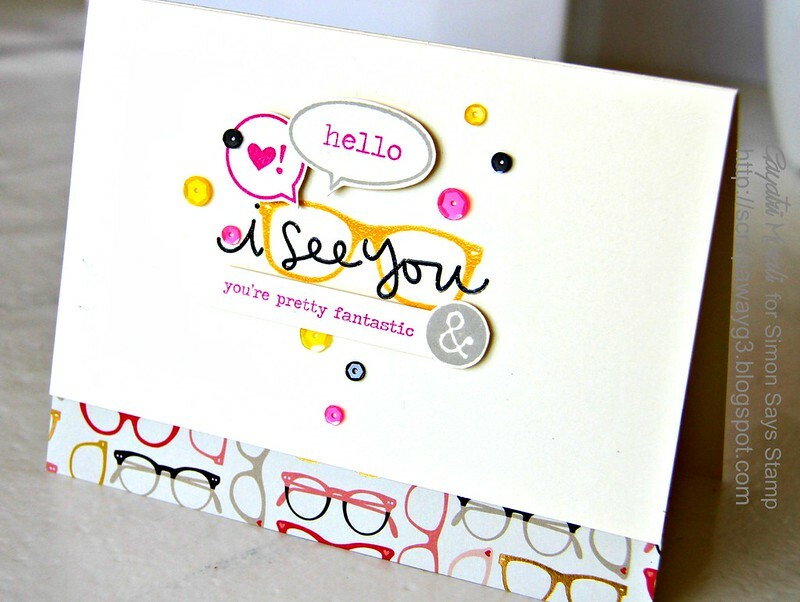 Finally used Pretty Pink Posh – Orchid, Lemon Drop and Charcoal sequins to bring the card together. very beautiful.. Love the glasses..
great card Gayatri. The glasses PP is fabulous.